Enjoy this wonderfully written, eye-opening and enlightening book. The seal of the series Allah is One. 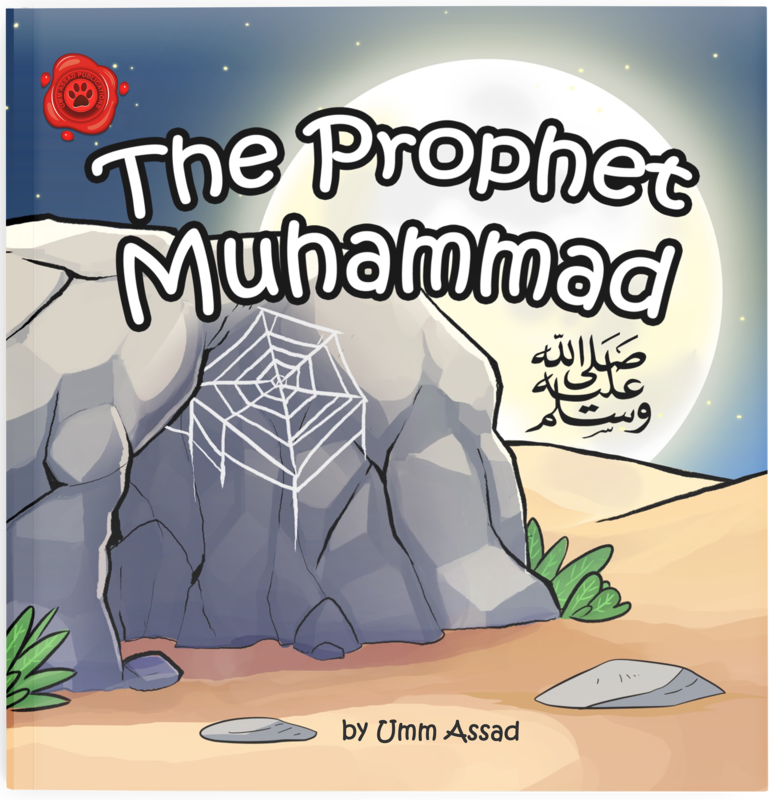 This book seeks to acquaint young children with the Oneness of Allah through the importance of understanding His unique and authentic Names and Attributes. With a beautifully constructed poem, meandering its way through the book, each page reveals a significant piece of information concerning these Names and Attributes in an educational setting. 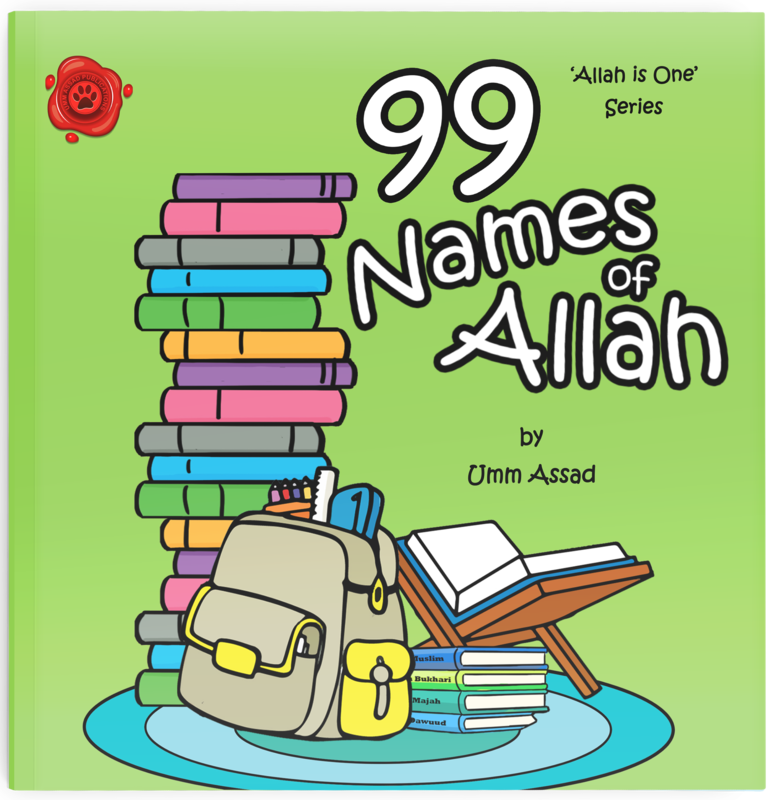 Learn the important principles concerning the 99 Names and Attributes of Allah, along with the list of His Names compiled by Sheikh Uthaymeen (may Allah have mercy on him) which are all supported with authentic evidences from the Quran and Hadith. How many names can you and your child memorise together? 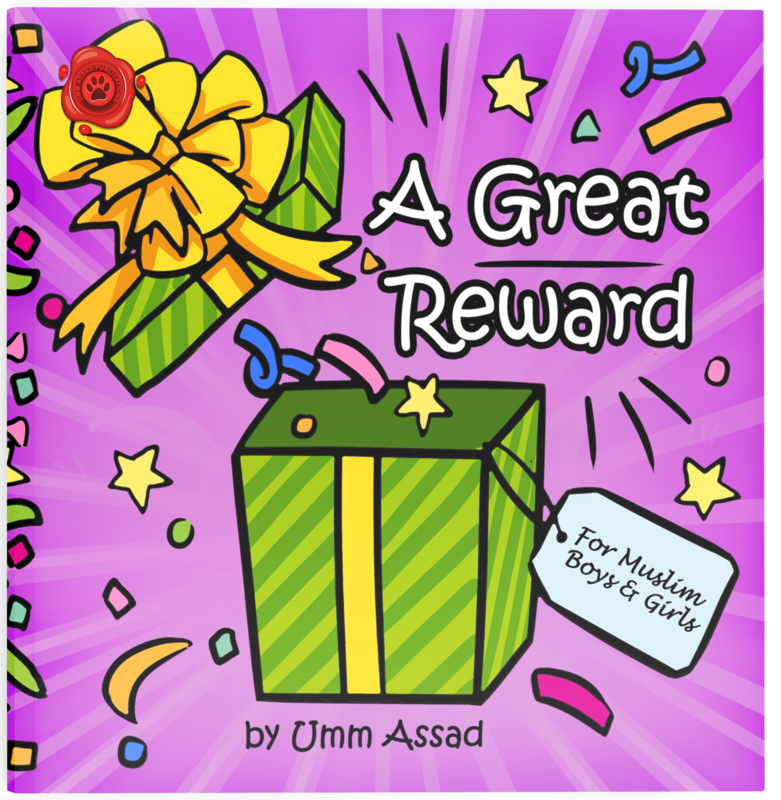 And with marvellously colourful illustrations to accompany it, this book is an excellent teaching resource for informing young children how they can grow to love the Names and Attributes of Allah.